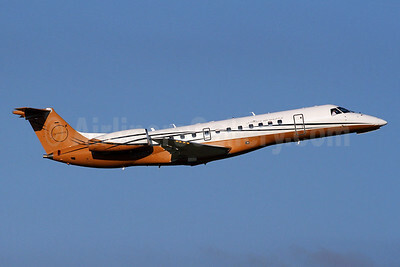 (Ultimate Aircharters dba) (UE/UJC) (Cincinnati) 2009 - Current. Photos. Framable Color Prints and Posters. Digital Sharp Images. Aviation Gifts. Slide Shows. Ultimate Air Shuttle (Ultimate Jetcharters) Embraer ERJ 135LR (EMB-135LR) N356BZ (msn 145288) IAD (Brian McDonough). Image: 939372. 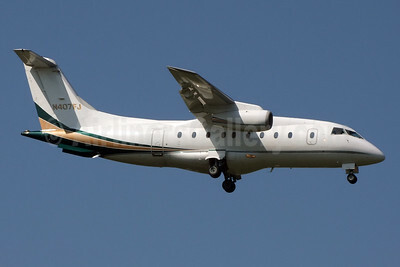 Ultimate Air Shuttle (Ultimate Jetcharters) Fairchild Dornier 328-310 (328JET) N359SK (msn 3202) CLT (Jay Selman). Image: 403146. 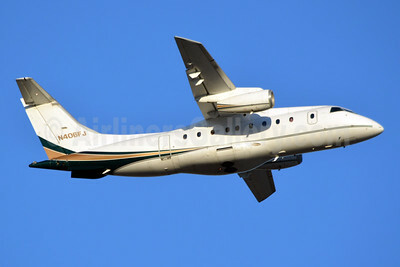 Ultimate Air Shuttle (Ultimate Jetcharters) Fairchild Dornier 328-310 (328JET) N406FJ (msn 3156) CLT (Jay Selman). Image: 402970. 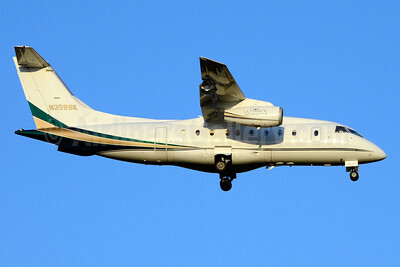 Ultimate Air Shuttle (Ultimate Jetcharters) Fairchild Dornier 328-310 (328JET) N407FJ (msn 3157) CLT (Jay Selman). Image: 402971. 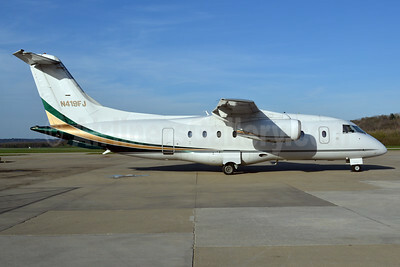 Ultimate Air Shuttle (Ultimate Jetcharters) Fairchild Dornier 328-310 (328JET) N419FJ (msn 3173) LUK (Jay Selman). Image: 402970.